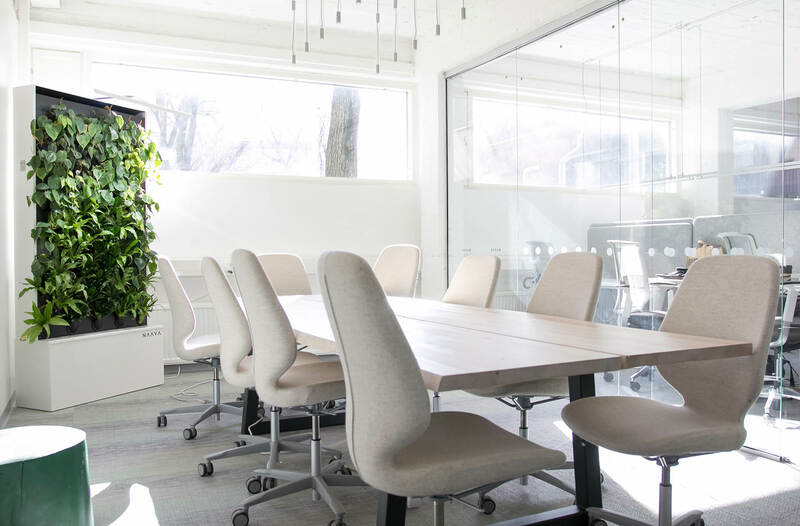 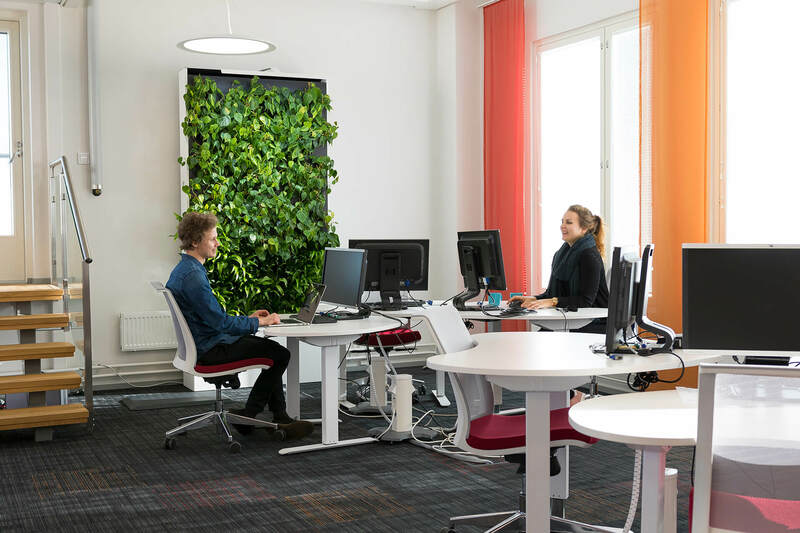 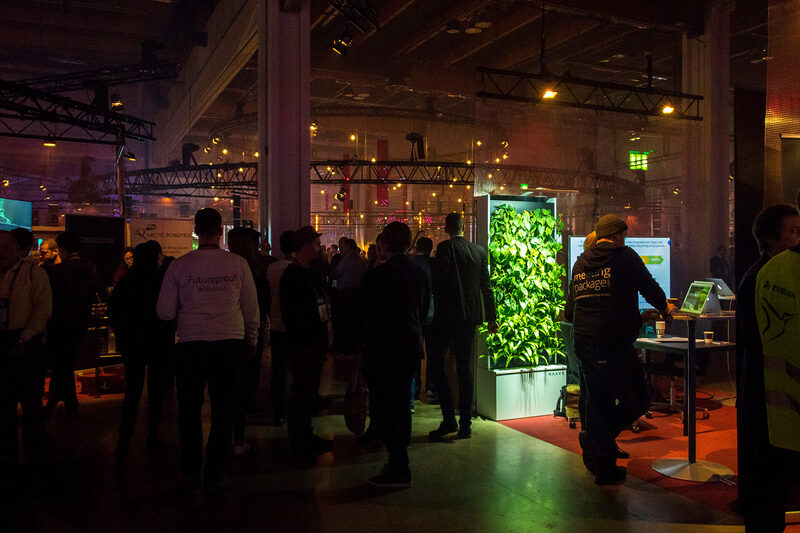 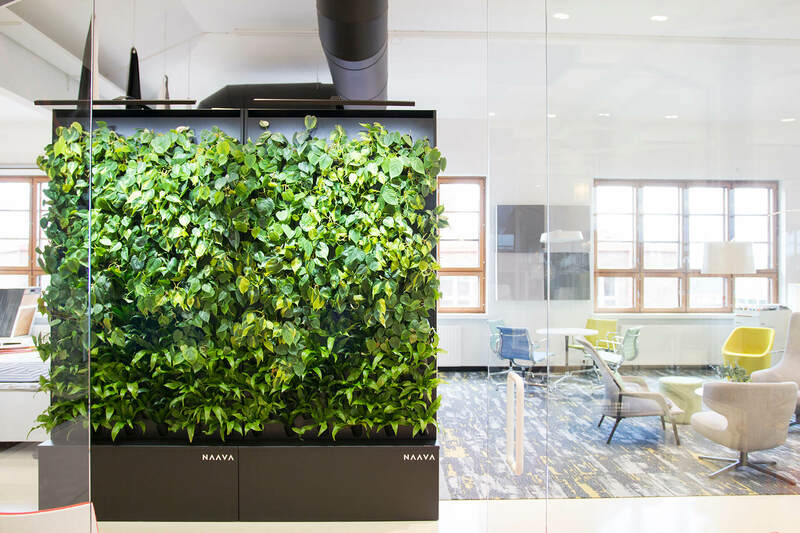 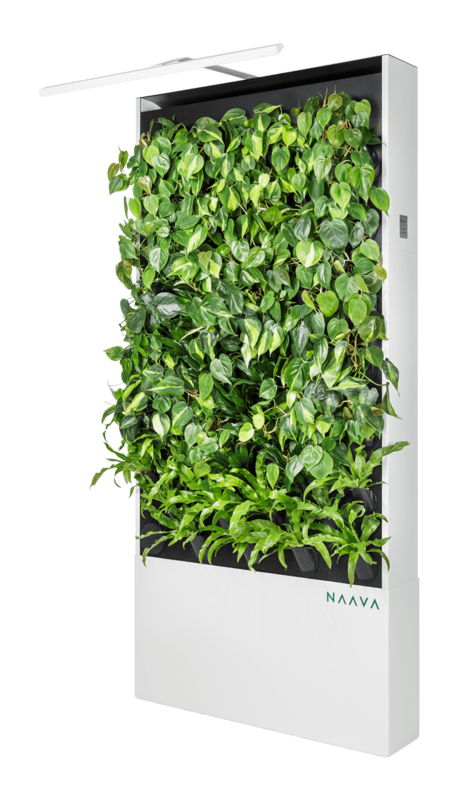 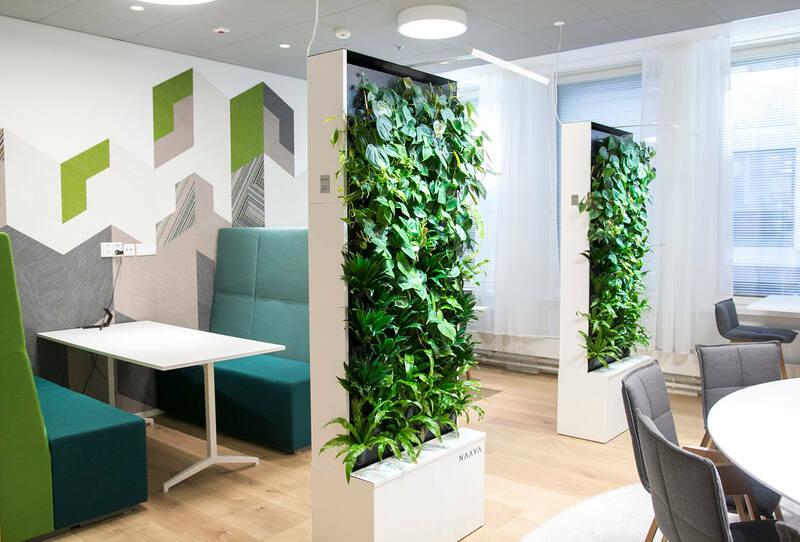 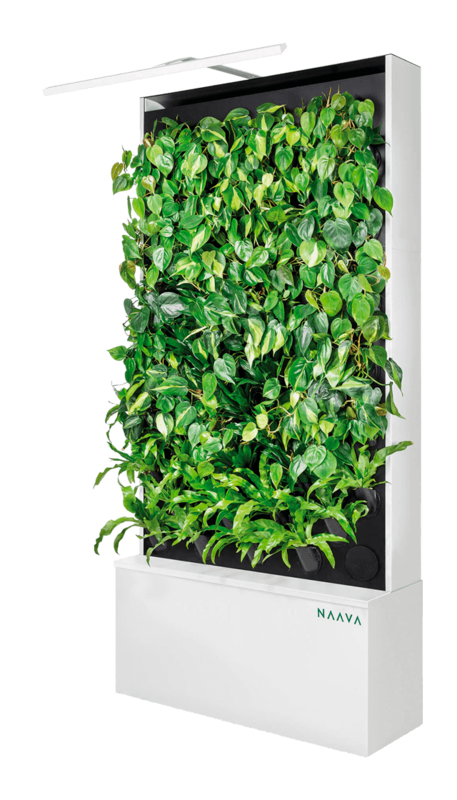 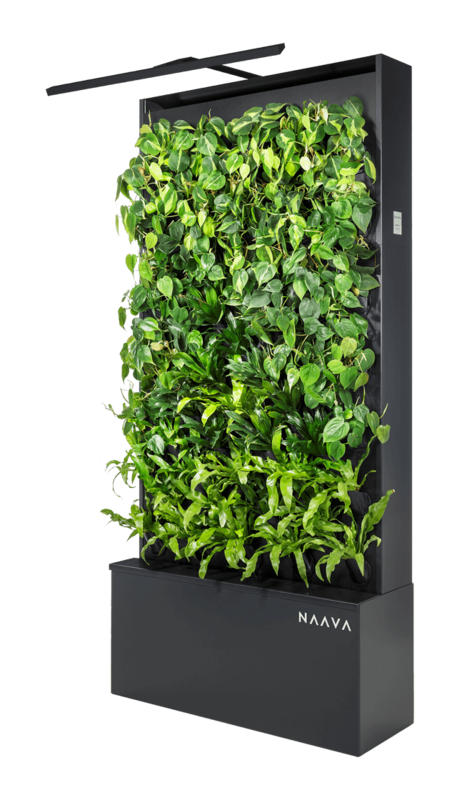 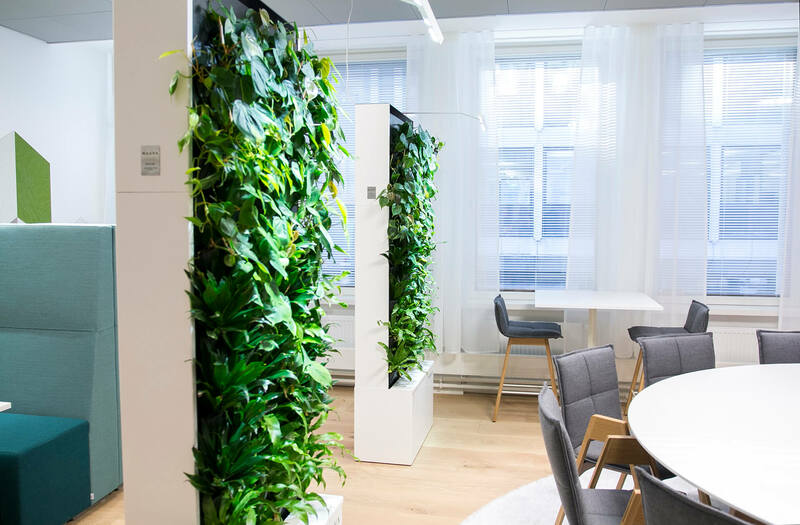 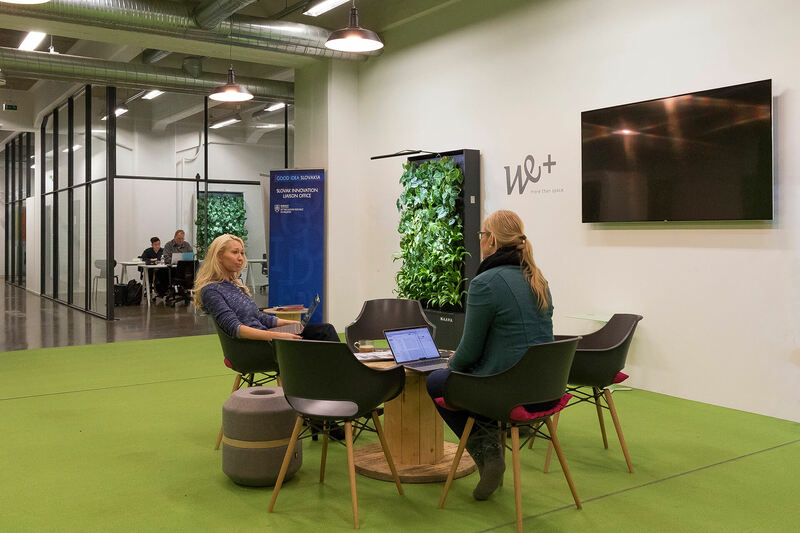 Naava One is the number one element of healthy offices bringing the effects of fresh air indoors. 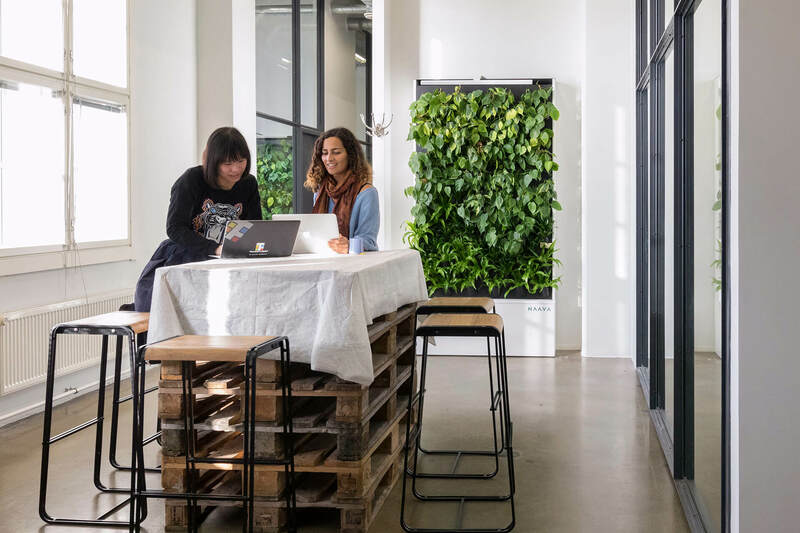 The free-standing model caters to the changing needs of office spaces thanks to its mobility. 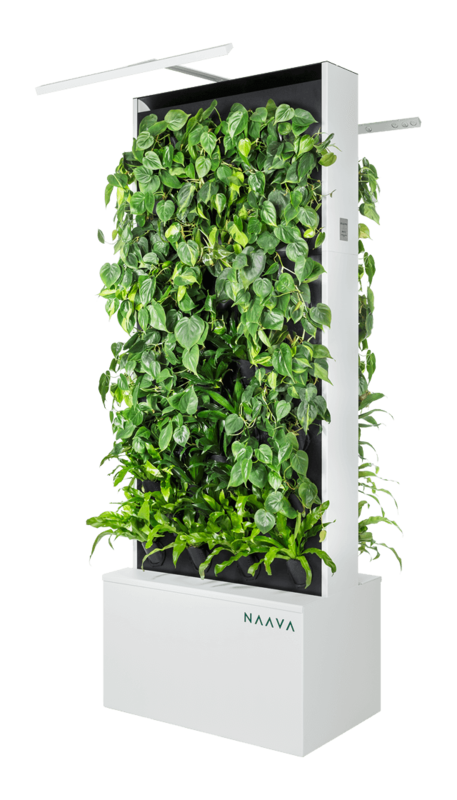 Naava One suits open offices, conference rooms, personal workspaces, and spaces to relax and create in. 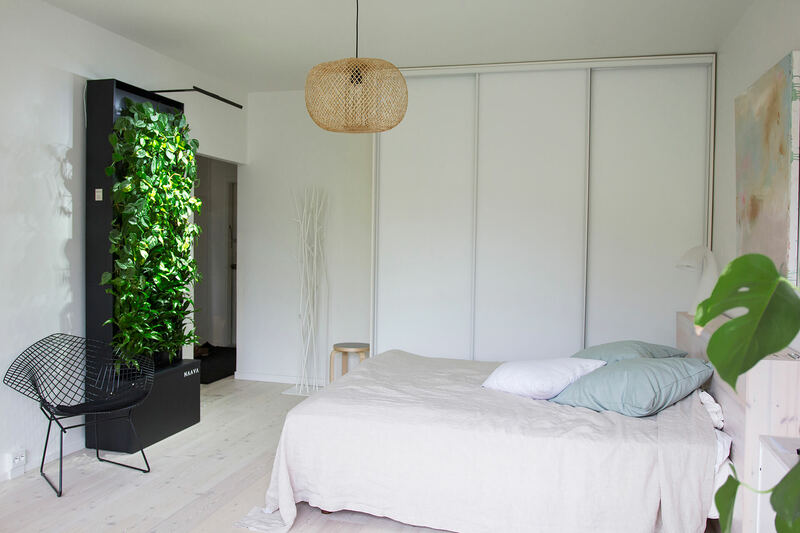 The free-standing model can also be used as a room divider in open spaces.